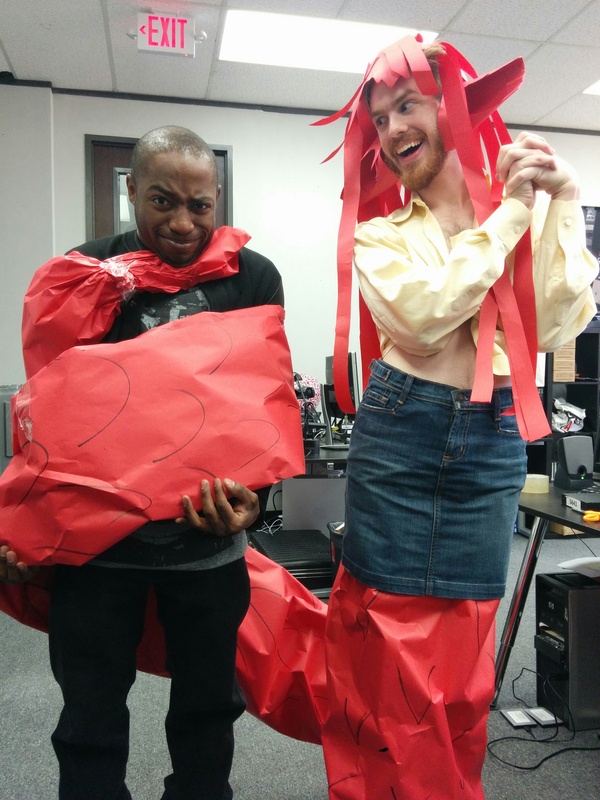 The votes are in, and we have the winning costume and prize winner from the Iron Cosplay Sweepstakes! 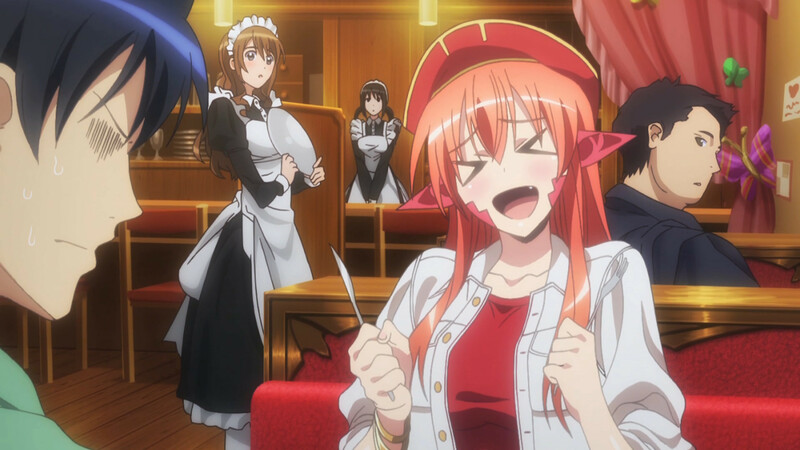 To no one’s surprise, Ned’s stunning portrayal of Monster Musume’s Miia took first place by a rather large margin. Way to go, Ned! Thanks so much for participating, and congratulations again! And a big thank you to everyone who voted, Sentai notices each and every one of you! Be sure to check out our recently launched Bounty Basket Competition for another chance to win some awesome Sentai prizes!